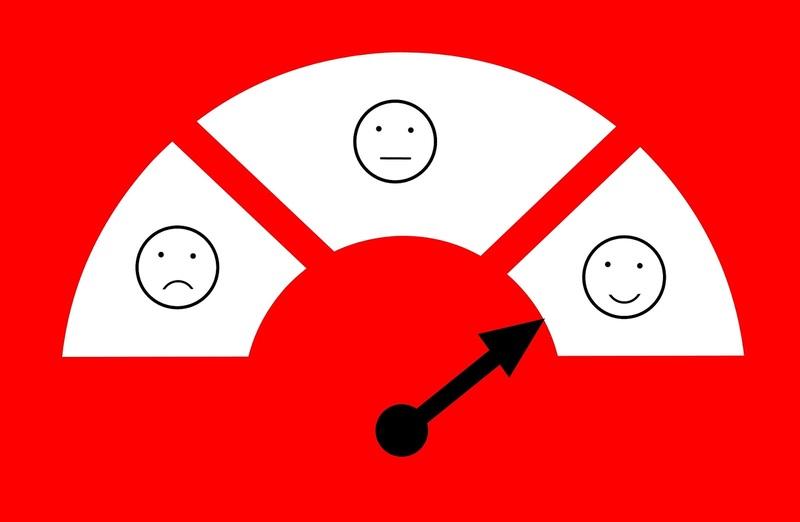 Annette, thanks for the post and the other articleslisted, this a very relevant topic and one that impacts the success and continuity of the CX team in any organisation. You're welcome, John. Thanks for reading! When you say "Don't let the competition dictate your business decisions and your customer experience".....I talked about this very thing at a conference I was chairing last week when I suggested that competing means keeping up not leading. To lead you have to be brave, to be willing to do the work that no other wants to do, to take risks and to be willing to make mistakes/fail. I wonder how many firms and executives that say they want to deliver a great CX are really willing to do what it takes? Great way to differentiate between competing and innovating. To answer your question, whatever the number is, it's not enough!